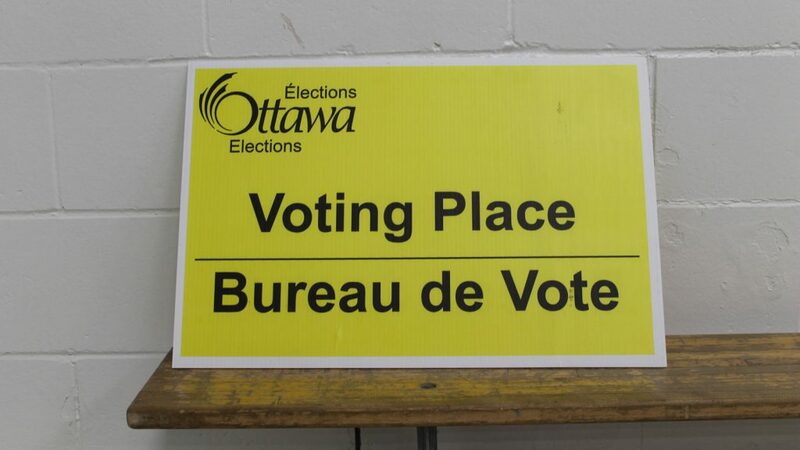 The unofficial results for the Ottawa 2018 municipal election show a 42.55 per cent voter turnout for the mayoral race, a slight increase from the 2014 turnout of 39.92 per cent. Mayor Jim Watson garnered 188,960 votes, or 71.03 per cent, of the 269,772 ballots cast, to win a third term. That total is down five per cent from his 76.20 per cent share in 2014. Runner-up Clive Doucet tallied 59,156 votes, or 22.24 per cent of the total. Andrew attributed the higher turnout to issues raised during the election such as what the role of a women’s bureau would be post-election, the cost of supportive housing in the city and the fact that Watson had “really credible opposition” in the form of Clive Doucet. “Clive Doucet brought a lot of issues into the election that I think pushed a lot of people to reconsider or remember the importance of municipal politics,” said Andrew. Only five of the 23 city wards failed to see an increase in voter turnout for councillor elections from 2014. 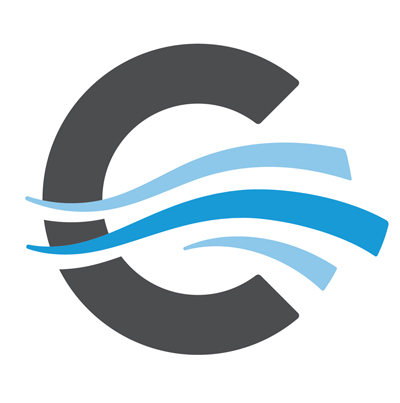 Capital Ward showed the largest increase in turnout from 38.82 per cent in 2014 to 52.13 per cent in 2018, reflecting a highly competitve race won in the end by Shawn Menard, who defeated incumbent councillor David Chernushenko. Voters also turned out inFor school board trustees voter turnout mostly increased across the four Ottawa school boards; nine of the 37 positions showed slight voter turnout decreases from 2014 to 2018.